Especially created in Cognac by cognac professionals (BNIC), the Cognac Summit is the result of a joint effort by twenty mixologists from famous bars the world over. 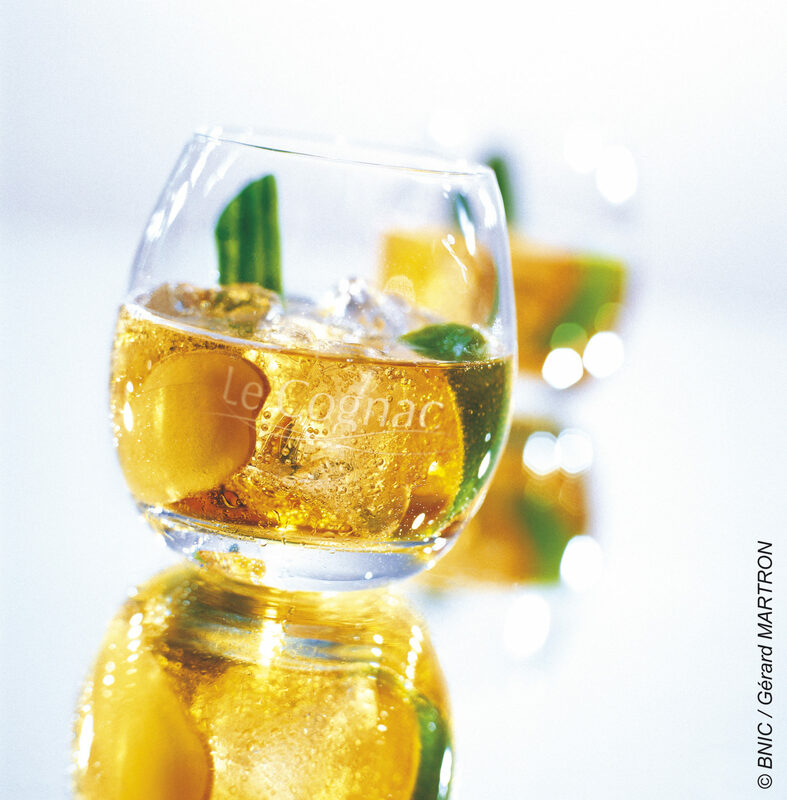 Thanks to the refreshing, fruity and spicy notes, the cocktail enhances the flavour of the cognac. With a pestle, crush the contents lightly two or three times. Half fill the glass with ice cubes. Stir for five seconds with a spoon. Mix again for five seconds.